A Nedlands woman who was a noted nudist and tried to sell the first wholemeal bread in Perth in 1939, is the subject of a planned new book. Former Perth nurse Alice Caporn, born Alice Miriam White in South Australia in 1875, studied for four degrees, including a Doctor of Naturopathy and PhD at Columbia University in the United States during the 1920s and 30s. 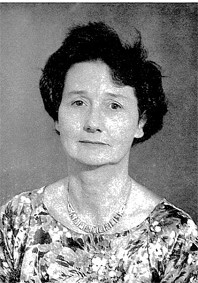 Two of her food and nutrition books are still held at Harvard University’s library. I researched Alice Caporn for my 2017 biography, Gut Instinct, on the Perth naturopath Dorothea Snook, who was one of Doctor Caporn’s students. 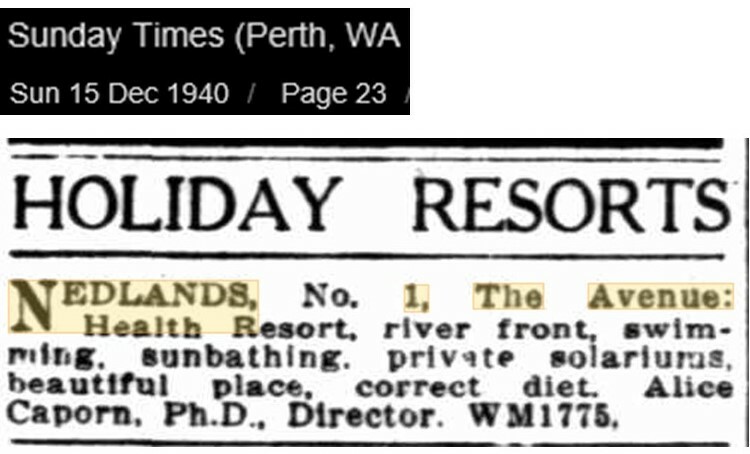 I discovered that Alice Caporn was a noted nudist who discreetly advertised her home in the prestigious riverside location of The Avenue, Nedlands as a refuge for fellow nudists in the 1940s. Alice spoke at a public debate in Washington in America in 1933 on the benefits of nudism. She was a follower of the German-born founder of Naturopathy, Benedict Lust, and a student of the German nature cure tradition which regarded nudism as good for a person’s health. A long-time resident of The Avenue in Nedlands remembers as a boy how Dr Caporn would on occasion step out of her house and walk naked to the river, with just a towel over her shoulders, for an early morning swim. He recalls Alice was “very lean and very brown all over”. 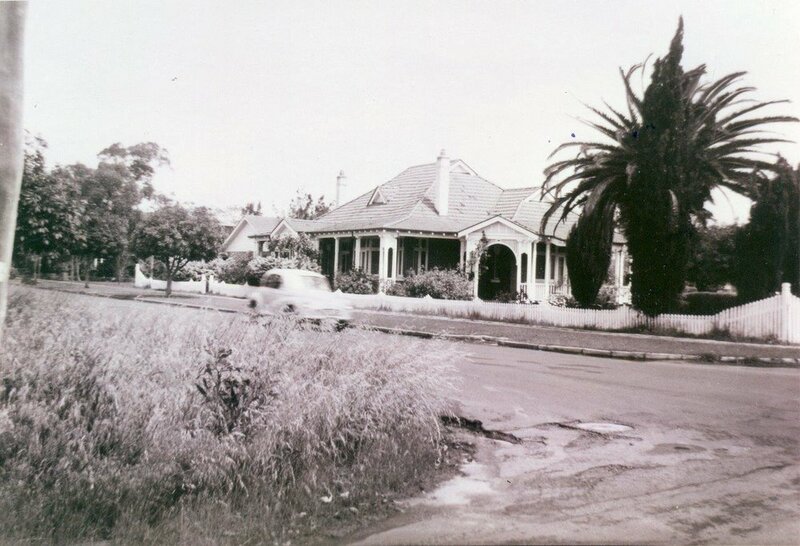 Alice Caporn’s house, which is still standing, although has been converted into several flats, was located next door to architect Harold Krantz’s former landmark home, which has now been demolished. Dr Caporn sold the six-bed house in 1950 for 4000 pounds. Newspaper reports at the time described as a brick and tile home with “a beautiful river view”. She remarried at the age of 75 and moved to Carnarvon to run a banana farm. In 1939, Doctor Caporn caused outrage for her vegan-inspired wholefood, plant-based dietary views and criticised dairy foods at a series of town hall lectures. Doctor Caporn sold her a range of trademarked Ra-D-nt health products from a shop in London Court. These included RH Almono (milk made of fresh ground coconut with ground almonds or cashews), RH Nutto (a ‘rich buttery’ nut blend from selected tropical nuts) and RH Kooko, an unknown vegetable oil. She also sold her own brand of cold pressed olive oil and “sea lettuce”. In a 1939 copy of her monthly ‘Modern Living’ magazine, Alice Caporn describes how she came across a “salt sea plant” while walking along a Perth beach, ate some, and declared that “good old Mother Nature” had provided in this plant organic sodium chloride (salt) and a rich source of phosphorous and iodine. A cafe at 113 Barrack Street in Perth’s city centre featured her Ra-D-nt health foods, and she promoted the cafe in her monthly magazine and vegetarian recipe book. Doctor Caporn was refused a license to sell wholemeal bread in Perth in 1939 after labelling the local baking industry “a disgrace”. She sent one of her critics, the Western Australian Commissioner of Public Health, Doctor Atkinson, a freshly baked loaf of her wholemeal linseed bread, although it failed to sway his opinion. The secretary of Western Australia’s Bread Manufacturer’s Association, a Mr E.J. Edmonds, wrote to ‘The Sunday Times’ newspaper decrying Doctor Caporn’s “pernicious virus of American ‘hooey’ and ‘go-getting’ for the aggrandisement of themselves and detriment of the public’s pocket”. Doctor Caporn described herself as a reformer and was she active in animal welfare and a follower of Henry George and the Single Tax League. She wrote several articles for the League's monthly journal titled ‘Taxation’ in 1906 and later pursued her advocacy in Boston, where she chaired a single tax league society. “The Single Taxer,” she declared in an address in 1907 is “led by the burning desire to straighten out the crooked places in our social system”. She was also active in reform of the Christian Science church, which was founded by American Mary Baker Eddy in the United States in the 1800s, and promoted the power of the mind to heal illness. Doctor Caporn’s 1921 book, ‘Awake Christian Scientists!’ published by the Four Seas company in Boston, is still available online today. Alice Caporn features in the work of Latrobe University academic, Dr Anne Rees, who wrote about her in her 2016 PhD thesis on Australian women in the United States and is featuring her in a forthcoming article about Australian women’s radio broadcasting in the United States. I discovered Alice Caporn while researching the story of a 1990 court case involving the naturopath Dorothea Snook, who was well known in Perth during 1970s and 80s. Mrs Snook described in several publications how she was carried into Dr Caporn’s ‘naturopathic hospital’ at 1 The Avenue, Nedlands, in 1944, suffering from rheumatoid arthritis. She left three months later a changed woman – after following Alice Caporn’s strict raw food fruit and vegetable diet and daily exercise and sunshine regime. It is clear Alice Caporn had a long-lasting influence on Dorothea Snook’s life. I am now researching the years Dr Caporn spent in America, which span from 1919 to 1937 when she returned to Australia. Alice is originally from Angaston in South Australia, and trained in Western Australia as a medical nurse. While there is much more support for her views on raw food, juicing and a plant-based diet than there was in the 1930s and 40s, it was her activism and strong personality that appealed to me as a writer. I would love to hear from anyone who remembers her when she lived in Perth in the 1930s or 40s, or who may be related to her.